If your business needs more space, consider Reynolds Transfer & Storage, Inc. for your off-site document storage and record management needs. Our secure storage facility is located in downtown Madison for maximum convenience. 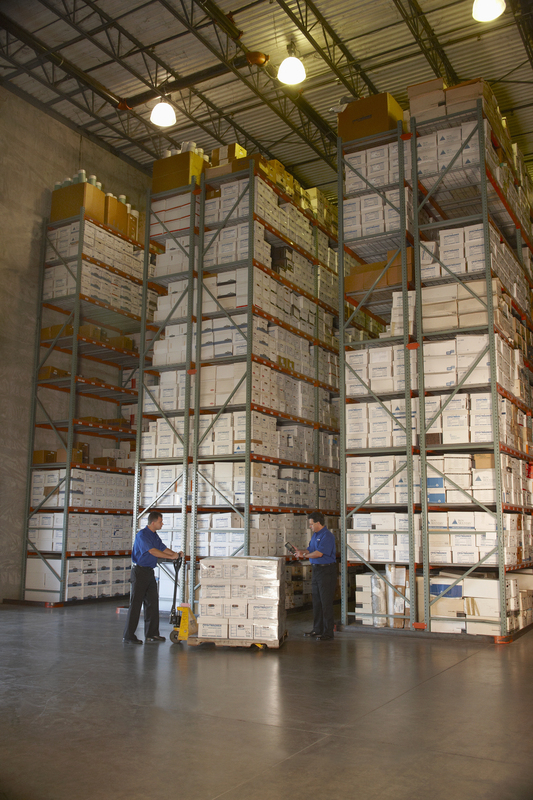 Storing your business documents off-site is a smart move for both large and small companies, as well as individuals. This allows more space for working, without file boxes and folders getting in the way. We also offer other warehousing packages if your business needs even more room. We provide full-service document, record, and data storage services for Madison, Wisconsin area businesses. Your boxes of files and papers are organized and inventoried so that they can be found easily the next time you need them. We offer full-service pick up and delivery, or you can come directly to the building to find what you need.